ENMAX Preferred Contractor Underground Construction Services Agreement - Robert B. Somerville Co. Limited. Robert B. Somerville entered into a multi-year construction services agreement with ENMAX Power Corporation in 2014 to perform the installation of ENMAX distribution infrastructure, which it still holds today. 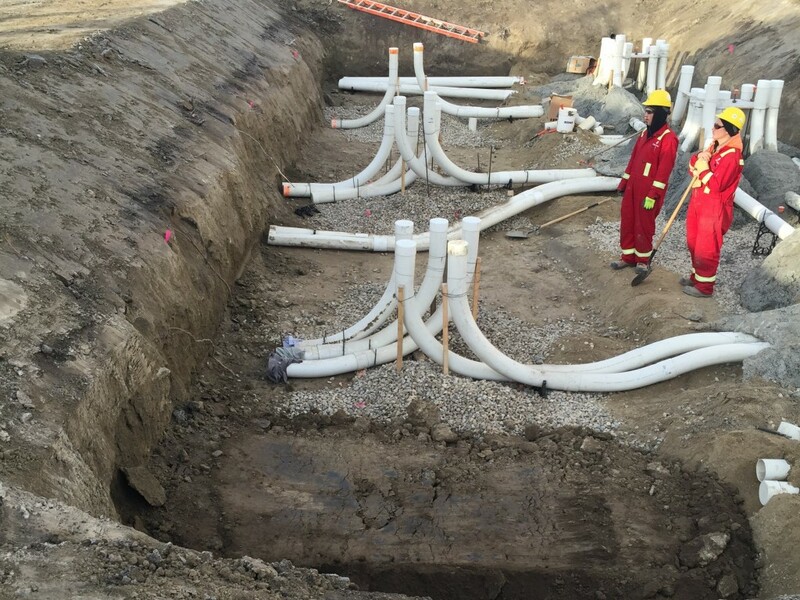 Under this agreement, Somerville has installed several kilometers of both concrete encased duct banks and direct buried conduit as well as all ENMAX standard precast components. In addition to civil installation work, Somerville has completed several kilometers of underground secondary and primary cable installation, in both duct and trench, as well as salvage. Throughout the contract, Somerville has also engaged the services of an electrical subcontractor to complete cable terminating as well as both installation and salvage of overhead distribution infrastructure. Work has been completed in both City roadways and boulevards as well as laneways and backyard utility easements. In addition, underground civil installations have been completed in the downtown network around and in existing ENMAX energized infrastructure.